 Join us for a fun-filled charity 5km run/walk to support our local farmers. There’s something for the whole family, bring your pram or your dog and enjoy a great day out in Huskisson. All proceeds will be donated to the Shoalhaven Farming community. Farmers across the country and locally in the Shoalhaven are struggling to feed their animals in the extremely dry conditions. Our goal is to raise $10,000 for Nowra Rotary, who will distribute the funds in the form of stockfeed, food vouchers for families, and various other helpful programs. Thank you to all the generous local business who have supported the Farmers 5K and have helped us bring this charity fun run to life. Bring your friends and family to White sands park in Huskisson to support our farmers! There will be plenty of things to entertain the whole family from 9am – 1pm! Founded on the core principles of customer-focused service, excellence in workmanship and the supply of quality Australian-made LYSAGHT® steel building products made from colorbond® steel, designed to enhance the look and style of every home. 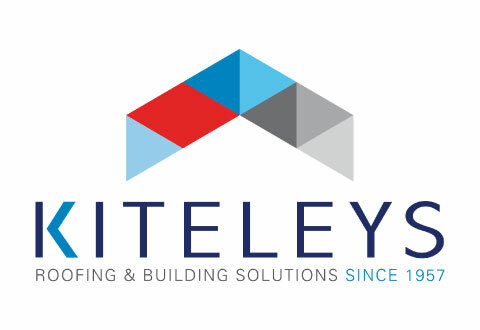 Our enviable reputation has been built on providing high-quality products, guaranteed quality installation, competitive pricing, expertise for all project sizes and service throughout NSW and the ACT. 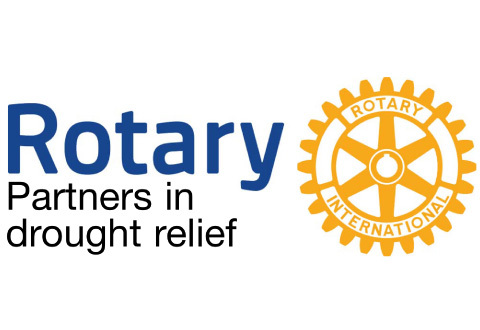 Rotary is a worldwide organization of business and professional leaders that provides humanitarian service. They're committed to helping Shoalhaven farmers with their drought relief efforts. 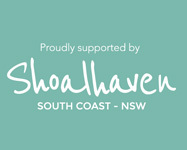 Experience the unspoilt #Shoalhaven – a foodie, nature and adventure lover’s paradise. Just 2 hours from Sydney. 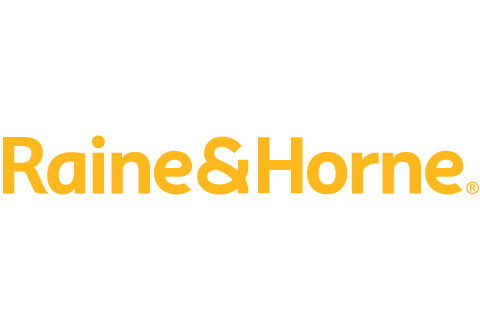 Raine & Horne Huskisson is a locally owned business operated by local residents with over twenty years combined experience in the real estate industry. 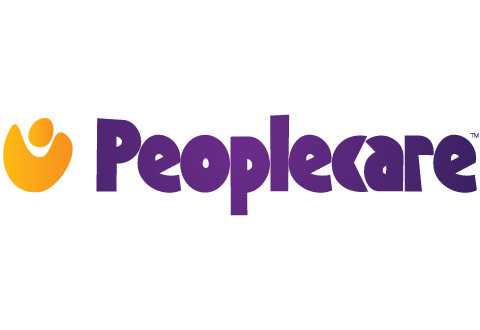 Peoplecare is a national, not for profit health fund that has been caring for members since 1953. Peoplecare is a high performing, multi-award winning company with a range of health cover options that have been independently rated amongst the best value in Australia. We’ve also developed a reputation for the highest levels of customer satisfaction. 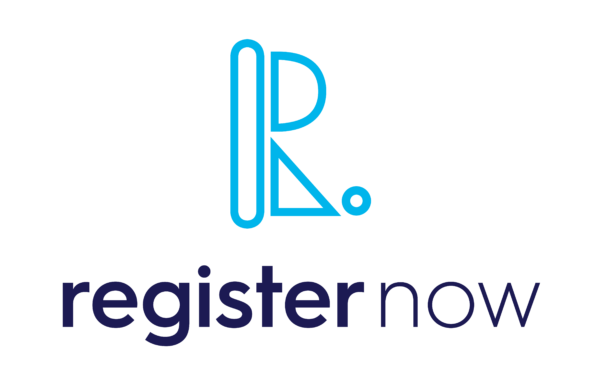 Register Now connect people with events and activities and the champions that organise them. Independent Grocers of Australia is a chain of supermarkets. 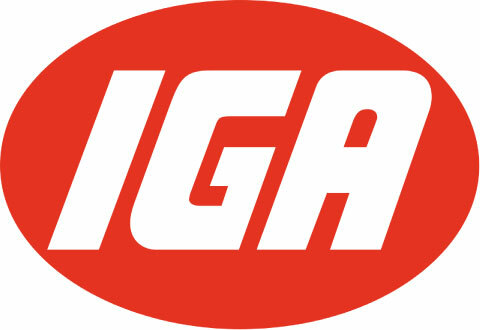 IGA Callala supermarket is stocked with market fresh produce and a great range of groceries with 1000s of weekly specials. Located at Callala Bay! 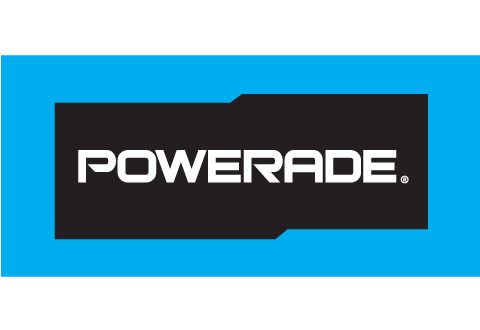 Professionals in timing sporting events from fun runs to multisport festivals. Our mission is to deliver exceptional service and quality with a sense of warmth, individual pride, company spirit and a community focus. Murphy Family Funerals have been providing funeral services to the families of the Shoalhaven for 32 years.